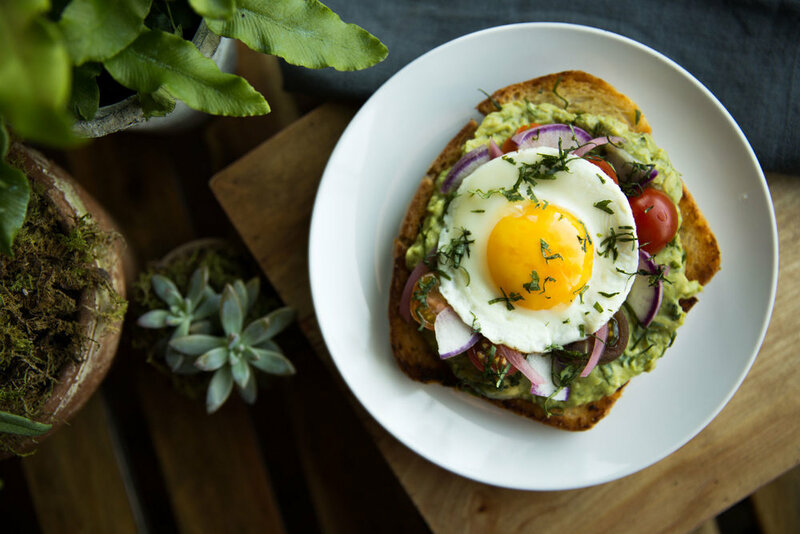 If your weekend brunch hunt always ends in disaster because there are just too many palettes to please, or the feared "hangry" status sets in while you scroll through options, the new market-wide brunch at the East End Market just might be your best bet. 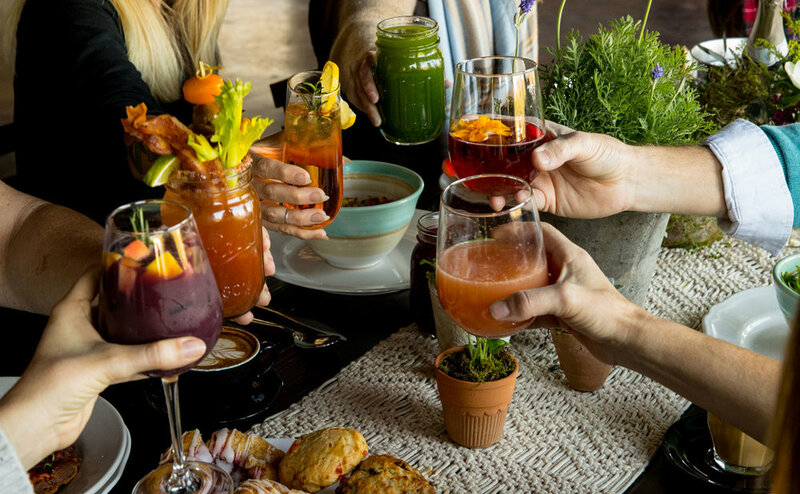 No brunch is complete without beverages so while you can still enjoy a coffee from Lineage or a fresh juice from Skyebird, some market merchants will also have alcoholic beverages including a Grilled Cheese Bloody Mary, mimosas and sangria. I had the privilege of shooting these items set on a beautiful tablescape provided by Jen Crotty, owner of Porch Therapy, another merchant in the market. The new menu begins this weekend and the full list of menu items and photos below are sure to secure your brunch plans for the forseeable future. All food was provided solely for photography needs, this was not a promotional meal. All photos belong to LemonHearted Creative and should not be used without approval. We all love a quick chain breakfast now and then, but please support your local merchants making our city tastier!